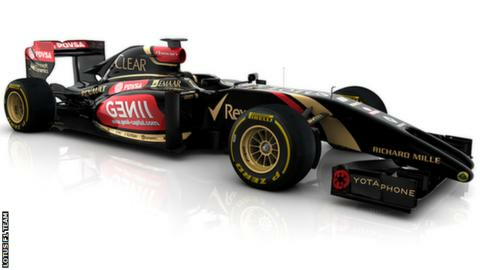 Formula 1 team Lotus have apologised for a tweet about the Winter Olympics which included a picture of two men kissing. The tweet, which was posted on Friday, wished "all athletes a successful 2014 Olympic Winter Games #Sochi2014". The Sochi Games, which were officially opened on Friday, have attracted criticism because of controversial laws in Russia banning "gay propaganda". Lotus later said the tweet was "unauthorised" and had been deleted. The Black Sea resort is hosting the first Russian Grand Prix on 12 October.